We opened for business in 1984 with our office in Seattle. We added our Kirkland office in 1986 and Everett office in 1998. Dana's Housekeeping is a locally owned and operated company. 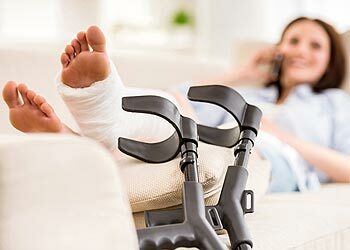 We are licensed and all housekeepers are covered by the State of Washington for workers compensation. 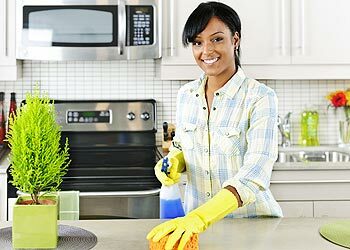 We only refer experienced housekeepers who have also passed a thorough background check. Your confidence and satisfaction is our priority. That is why we are able to be the largest housekeeper referral agency in the Seattle, Everett and Kirkland metropolitan areas! We are looking for experienced housekeepers. Please contact the Dana's office near you for information on how to apply.